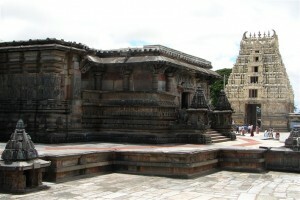 Located in the district of Hassan, Belur lies in the state of Karnataka in India. This ancient town which was known by the name Velapura earlier is situated on the banks of the river Yagachi in Hassan. This was the capital of the Hoysala Empire during the 11th century. The number of monuments and temples built by the Hoysala rulers over a period of 300 years gives enough proof for their love of architecture and art and the best among these lies in Belur. The magnificent sculptures and architecture bring in thousands of tourists each year. 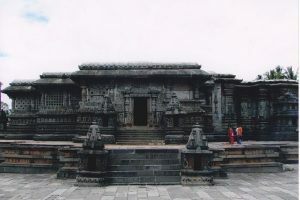 The Chenna Keshava Temple built in the 12th century by the Hoysala King Vishnuvardhana is dedicated to Vijayanarayana an incarnation of Lord Vishnu. The temple is covered in fascinating sculptures and carvings done by the Chalukyan artisans and is a popular destination for tourists and pilgrims. The Gravity Pillar built during the reign of Vijayanagara Empire has a lamppost that's 42 feet tall and the architectural brilliance continues to fascinate people from around the globe. Dedicated to the king and queen of Hoysala, the ancient temple Hoysaleshwara is another site of religious importance. This town is also well known for the Vishnu Samudhra, Veeranarayana Temple, Kappe Chennigaraya Temple and Yagachi Dam. The best time to visit Belur is between the months of October and April. 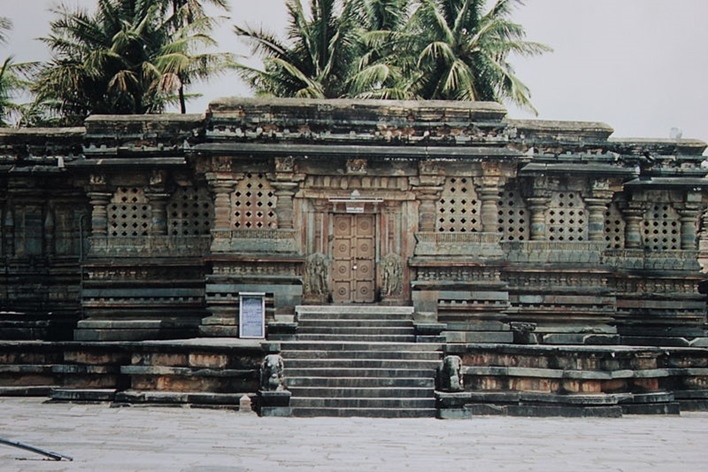 Know more about Belur here.